Limestone officials set the annual tax rate for the second time in one week due to what Interim Town Manager Tom Stevens referred to as a “glitch” in the town’s accounting software. 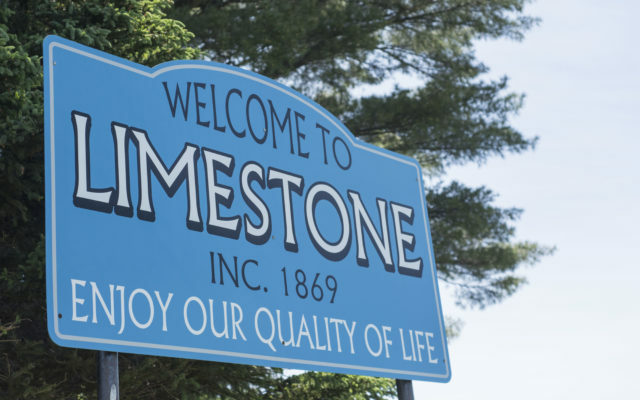 LIMESTONE, Maine — Limestone officials set the annual tax rate for the second time in one week due to what Interim Town Manager Tom Stevens referred to as a “glitch” in the town’s accounting software. Select Board members met on Sept. 10 to set the new mill rate to 25.25, a slight reduction from last year’s rate of 25.9, and the overlay to $65,112.48. The mill rate determines how much a resident will pay in annual property taxes based on every $1,000 of valuation. If a resident owned a $100,000 home and the mill rate was set at 22, for instance, they would pay $2,200 in annual property taxes. The overlay, on the other hand, is an amount that town officials agree to raise in addition to the minimum tax commitment. This money typically helps fund tax abatements, but can also be set aside in municipal reserve accounts. Last week, before the error in valuation was discovered, the Select Board had set the mill rate to 24.15 and the overlay at roughly $61,000. Stevens indicated this week that a new mill rate needed to be set as the accounting glitch caused the software to display a higher total value of all Limestone properties.